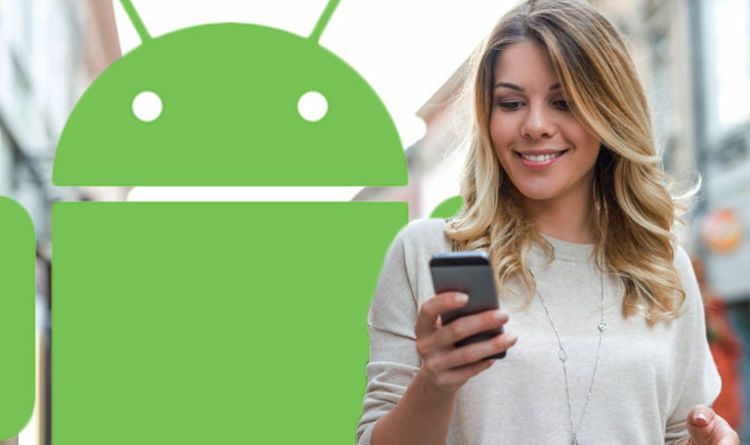 Android is Google’s operating system that is used for both mobile devices and tablets. In fact, most smartphones that are not manufactured by Apple Inc run Android. Google recently released the newest version of its software, Android 9 Pie, that brings a number of notable improvements. One of the most poignant of these is Adaptive Battery that harnesses the power of machine learning to adjust power delivery away from applications users do not take advantage of in favour for ones they do. Although Google releases numbered iterations of Android that bring a huge range of new features, the Mountain View firm regularly makes adjustments and tweaks to its software overall. Google recently held its Android Dev Summit, an event discussing the future of its operating system, and announced a new “In-app Updates API” that will change how users receive app updates. The American tech giant declared in the future Android app developers will have two options with regard to delivering updates. The first will display a message that will dominate the user’s display, prompting them that the update is essential. However, people will have the option to dismiss the notification if they are low on battery for example. This is expected to be harnessed for updates that need to be implemented more immediately, such as security fixes. Meanwhile, the second method will allow developers to deliver new firmware versions in the background, meaning Android owners can still use their smartphones during the process. Explaining the new changes, Google said: “We’ve heard that you’d like more controls to ensure that users are running the latest and greatest version of your app. “To address this, we’re launching an In-app Updates API. We’re testing the API with early access partners and will be launching it to all developers soon. “You’ll have two options with this API; the first is a full-screen experience for critical updates when you expect the user to wait for the update to be applied immediately. “The second option is a flexible update, which means the user can keep using the app while the update is downloaded. The entire effort from Google appears set to help developers ensure the latest version of their software is in the hands of as many users as possible. Although having updates downloaded in the background is incredible tantalising, Google insisted its new API is currently in “testing” and is expected to launch to all app developers “soon”. Once developers can take advantage of the functionality, users will start to see such changes.